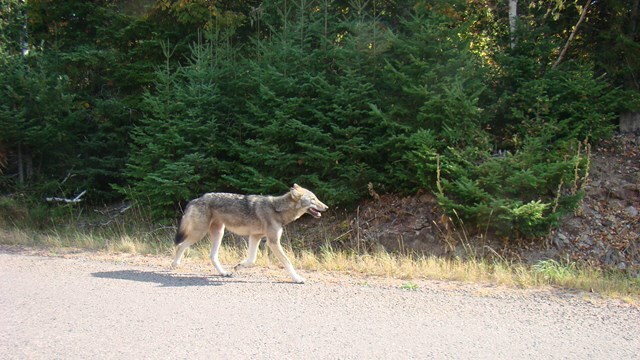 The leader of Wisconsin’s largest farm group testified before Congress Wednesday, in favor of removing endangered species protection for the gray wolf in the Western Great Lakes Region. The Senate Environment Committee is considering what it calls “modernizing” the Endangered Species Act. 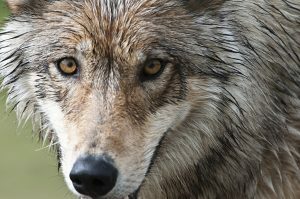 Wisconsin Farm Bureau President Jim Holte told the panel that flaws in the act allow legal delays that keep the gray wolf under federal protection in the Upper Midwest. “The ESA has been successful for species recovery, but it has failed to remove the species once the population is adequately recovered,” Holte said. 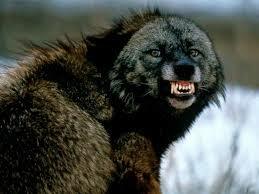 Holte said many wolves continue to attack Wisconsin livestock. 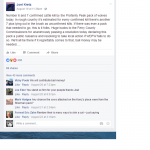 He says the ESA should respect landowners. 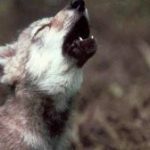 “For many species, recovery occurs not over years or months, but over decades, We cannot rush nature toward recovery, but we can rush its destruction be weakening the single greatest tool to protect it,” Clark said. A Southeast Alaska teen arrived home with a dead wolf. His father called troopers. 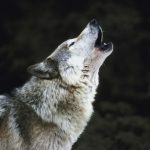 Are Dogs Really 99.9% Wolf?